Please visit our Open House at 3 ROYAL OAK GR NW in Calgary. OPEN HOUSE PARADE PARTICIPANT MARCH 30TH 1-4PM EXECUTIVE CLASS ESTATE HOME-Immaculate 4 bedroom fully developed (3596 Sq.Ft total) family home with all the bells and whistles. Here is a few of the highlights; granite tops in the custom kitchen w/raised eating bar, oversize pantry, loads of counter food prep space and a family sized eating nook adjacent to the warm and cozy family room. Ideal for both formal and informal entertaining, elegant space to enjoy with friends and family. A private office with french doors and dining room completes this level. Upstairs the 5 pce master ensuite offers a quiet oasis off the very spacious master bdrm and features both a steam bath/shower and separate soaker tub. Notice all the makeup and counter space here too. The upstairs bonus room and 2 more spacious bdrms makes this level a wonderful private family retreat. But wait, there's more - see Additional Public Remarks... Professionally developed lower level offers another full bathroom, the 4th bedrm and space galore for games, exercise or a media/theater set up! The over-sized attached garage is heated, finished and equipped with 220v wiring. Roughed in underground irrigation is ready to go and a swing gate grants the big toys easy access to the back yard. This corner location means loads of extra parking and the SW exposure is perfect for year round sunshine and heating help in the cold winter months. Out to the deck from the eating nook finds gas BBQ hook up and more sunshine! 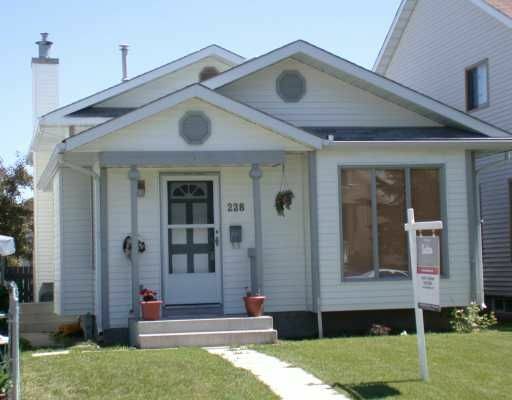 This location is superb with a pond/park just down the street, there's excellent schools within walking distance and it's a short drive to major shopping, major highway access and the fabulous Rocky Mountains and Banff National Park! Check the pictures, check the price and call your favourite agent right away. EXECUTIVE CLASS ESTATE HOME-Immaculate 4 bedroom fully developed (3596 Sq.Ft total) family home with all the bells and whistles. Here is a few of the highlights; ganite tops in the custom kitchen w/raised eating bar, oversize pantry, loads of counter food prep space and a family sized eating nook adjacent to the warm and cozy family room. Ideal for both formal and informal entertaining, elegant space to enjoy with friends and family. A private office with french doors and dining room completes this level. Upstairs the 5 pce master ensuite offers a quiet oasis off the very spacious master bdrm and features both a steam bath/shower and separate soaker tub. Notice all the makeup and counter space here too. The upstairs bonus room and 2 more spacious bdrms makes this level a wonderful private family retreat. Professionally developed lower level offers another full bathroom, the 4th bedrm and space galore for games, exercise or a media/theatre set up! But wait, there's more - see Additional Public Remarks... The over-sized attached garage is heated, finished and equipped with 220v wiring. Roughed in underground irrigation is ready to go and a swing gate grants the big toys easy access to the back yard. This corner location means loads of extra parking and the SW exposure is perfect for year round sunshine and heating help in the cold winter months. Out to the deck from the eating nook finds gas BBQ hook up and more sunshine! This location is superb with a pond/park just down the street, there's excellent schools within walking distance and it's a short drive to major shopping, major highway access and the fabulous Rocky Mountains and Banff National Park! 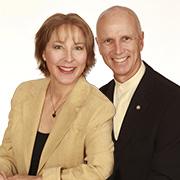 Check the pictures, check the price and call your favourite agent right away. 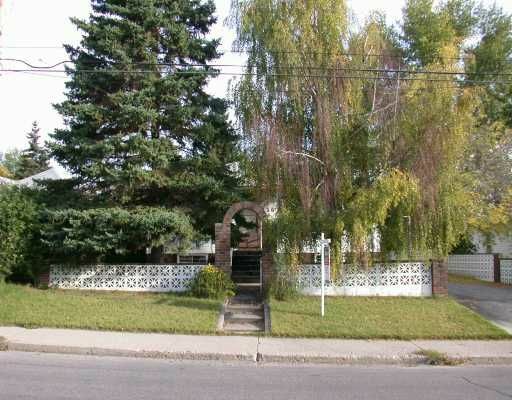 I have listed a new property at 25 SPOKANE ST SW in Calgary. 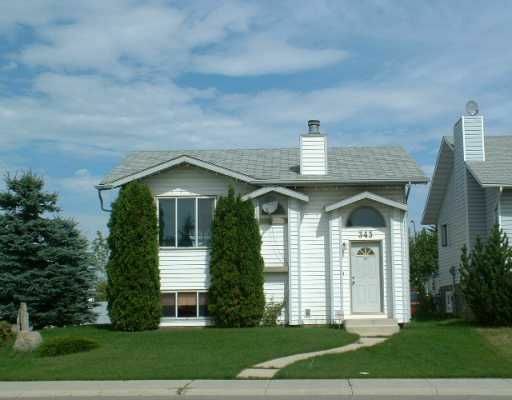 I have listed a new property at 3 ROYAL OAK GR NW in Calgary.  I have listed a new property at 114 6000 SOMERVALE CO SW in Calgary. 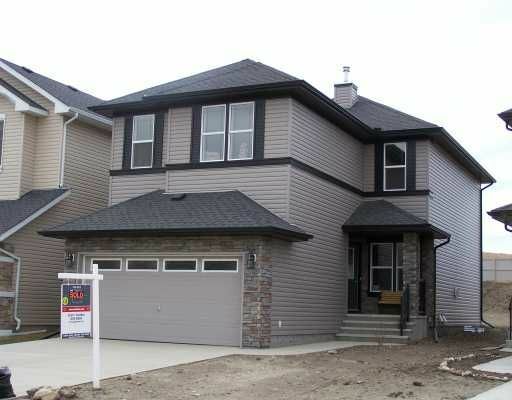 I have sold a property at 3440 CEDARILLE DR SW in Calgary. 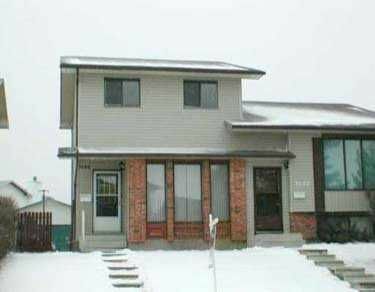 EXCELLENT FLOOR PLAN AND FULLY DEVELOPED INCLUDING A FAMILY ROOM DOWN W/ A WOOD BURNING FIREPLACE, BEDROOM AND BATH.THIS HOME IS IN GREAT CONDITION WITH UPGRADED CARPETS, A LARGE DECK & SUNNY WEST EXPOSURE BACK YARD. 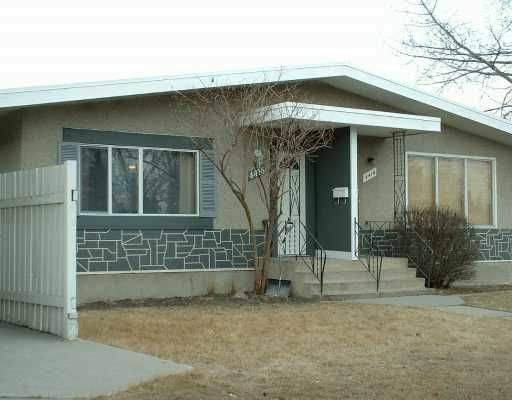 EASY WALKING DISTANCE TO BOTH PUBLIC A ND SEPARATE SCHOOLS. 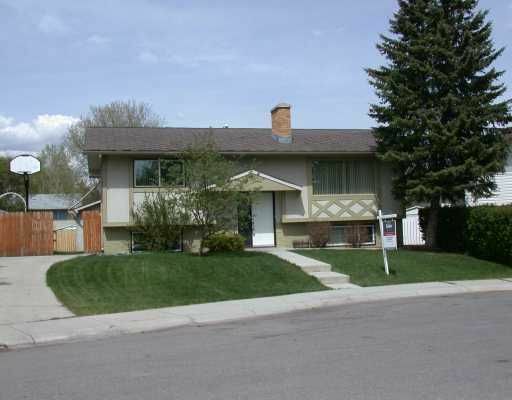 I have sold a property at 171 DOUGLASBANK MEWS SE in CALGARY. 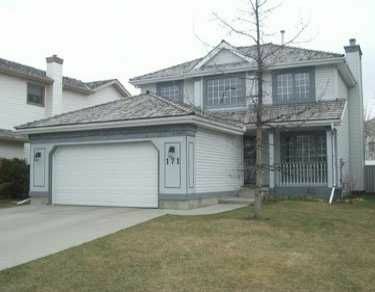 Fabulous cul-de-sac location just steps away from the extensive bow river path and park system! Fully developed with many upgrades including an 'opened up' basement with a three sided gas fireplace in the family/games and media rooms. Warm designer colors throughout and spotlessly kept. Big deck off the kitchen nook overlooks a generous sized back yard. Excellent access to the new Douglasdale interchange yet not backing on to Deerfoot trail! Location and condition this one has them both. 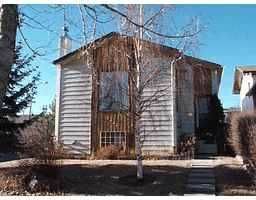 I have sold a property at 43 11333 30 ST SW in CALGARY. Meticulously well-kept bright, light, and airy end unit in one of SW Calgary's finest family communities. 3 generous sized bedrooms include a master bedroom with it's own ensuite. The main floor offers a large eating nook/dining room, upgraded kitchen appliances, and sliding glass doors to a private and secure fenced and landscaped sunny south exposure back yard. Other recent upgrades include flooring, paint, kitchen appliances, bathroom and kitchen faucets, bathroom mirrors, and all new window coverings. The downstairs is professionally developed with a spacious family room, lots of storage, plus an ideal workspace for the home office/computer and homework projects. There's also excellent access to public transportation and top notch Catholic and public elementary and junior high schools are an easy walk for the kids. Completing the picture is your own attached garage, and all located in an extremely well managed and financially secure complex. 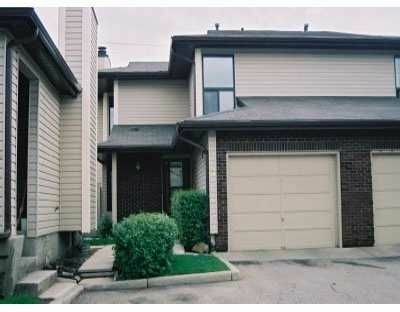 I have sold a property at 228 MILLBANK DR SW in CALGARY. Cute as a button fully developed split level. Features include a total of 4 bedrooms (3 up and 1 down), 2 1/2 baths, 3rd level family room with a gas fireplace full bath and finished laundry area, excellent lower level development includes the 4th bedroom and a computer room, a quite 'middle of the block ' location, and excellent access to schools, bus, C-Train, parks and shopping. The oversize garage pad is already poured so is easy to build that dream garage too! Don't miss out on this one, book your appointment today! 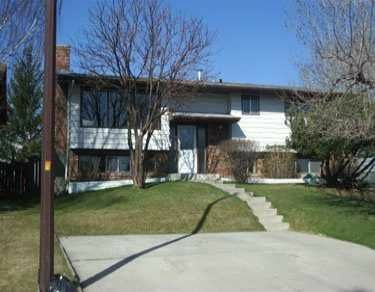 I have sold a property at 4416 RICHMOND RD SW in CALGARY. Totally renovated up and down. Both bathrooms, kitchen tops, backsplash, and cabinets, hardwood floors, modern paint colors, deck, garage, everything. This spotless home would definately suit the professional on the go, with the oversized single attached underdrive garage, cozy wood burning fireplace, and excellent lower development with another guest bedroom, full bath with sauna, and great games/family area too! 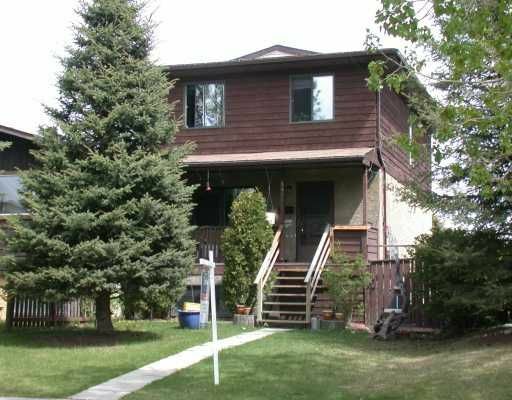 Minutes drive or buss to the city centre, Westside rec centre, West Hills shopping, and excellent schools as well.